Even with exercise and a healthy diet, most people have difficulty achieving their desired body shape. 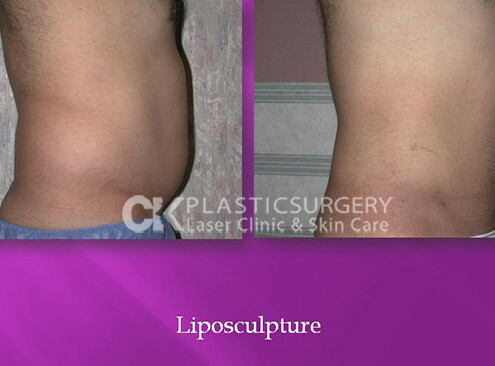 Liposuction offers the option of removing unwanted fat cells in targeted areas of the body that might be difficult to reduce otherwise. 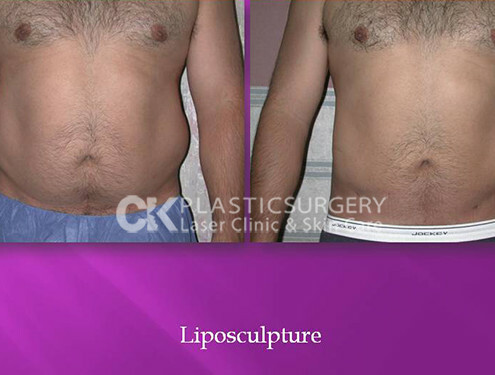 Due to Dr. Charles Kim’s mastery liposuctions contouring capabilities, Dr. Kim’s patients often look as though they have lost a great deal more weight than they actually have. 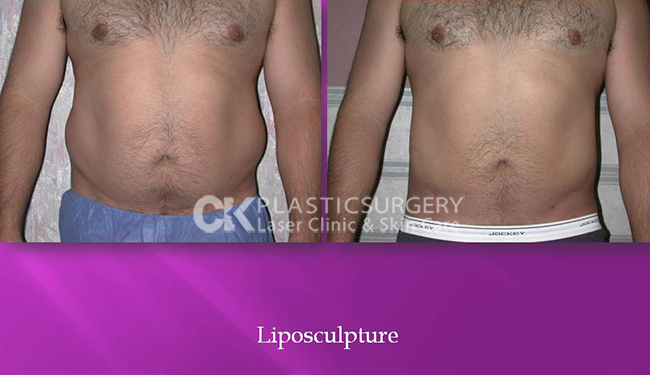 Liposuction is ideal for those who are generally in good health and are trying to shape or slim their body, rather lose an excessive number of pounds. Though age is not a factor, older patients who have lost the elasticity in their skin may not get the same results as younger patients. 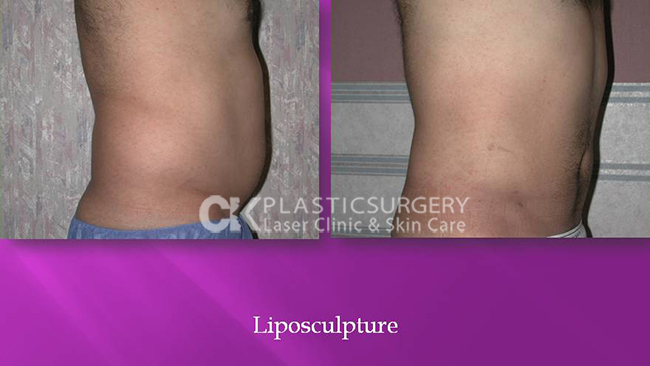 Reshaping the body with liposuction is highly successful because of the localized areas of fat cells are removed. General or local anesthesia used depending on the amount of fatty tissue that will be removed. First, a medical solution is injected into the area, this fluid aids in reducing blood loss and also dulls the pain. Then a tiny incision is made in the targeted area and a very small tipped tube called a“cannula”is inserted between the skin and muscles. The powerful suction then vacuums out the fat deposits. After the procedure patients are required to keep the area firmly wrapped in compression garments or bandages in order to reduce swelling and also minimize the discomfort. The area will be swollen and bruised for 3~4 weeks and patient is required to refrain from strenuous activity for that time.